I Listen. Get to Why. Test. and Iterate. A UX and visual design leader, I work with startups and drive end-to-end user-centric design and strategies to achieve competitive advantage and drive growth. I have wide expertise from platform design to branding, and a proven track record of taking product from ideation to acquisition. 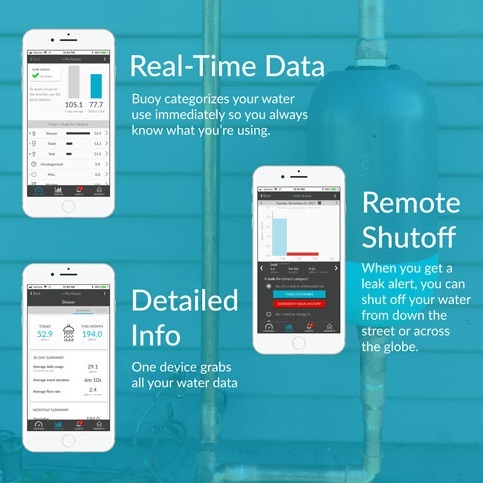 Machine Learning, Data Visualization, Bluetooth, and water. All in a scrappy startup in Santa Cruz, California. How do you create a marketplace to sell used bikes and make it easy for both bike shops and individual sellers? 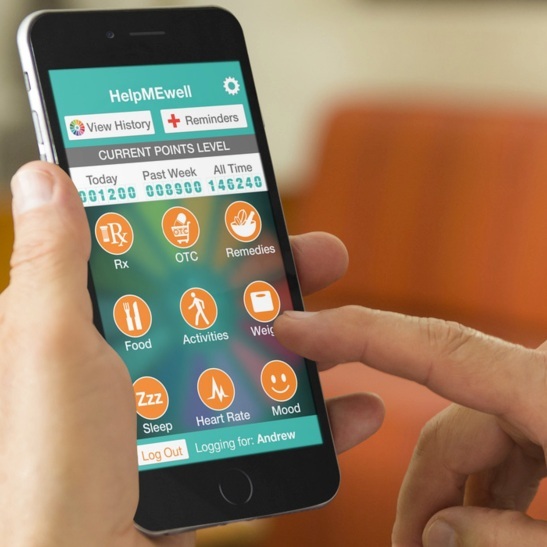 A Launch Hackathon 2016 app that sprang out of a need for more focus on the patient, less on the screen. 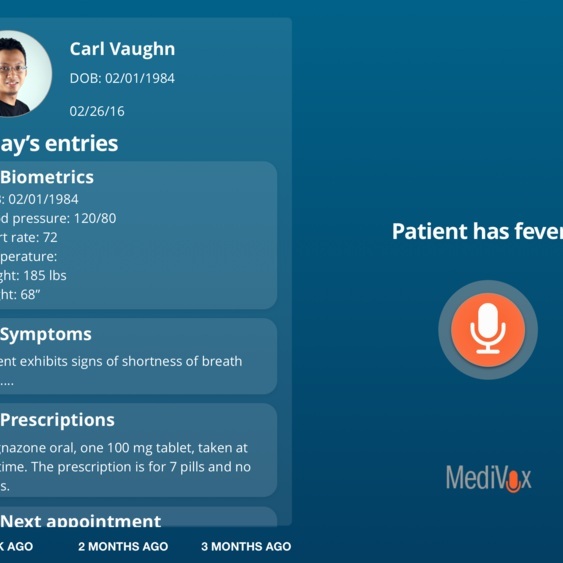 A digital healthcare platform for patients to manage their chronic conditions. Aimed at seniors, the product involved multiple roles.